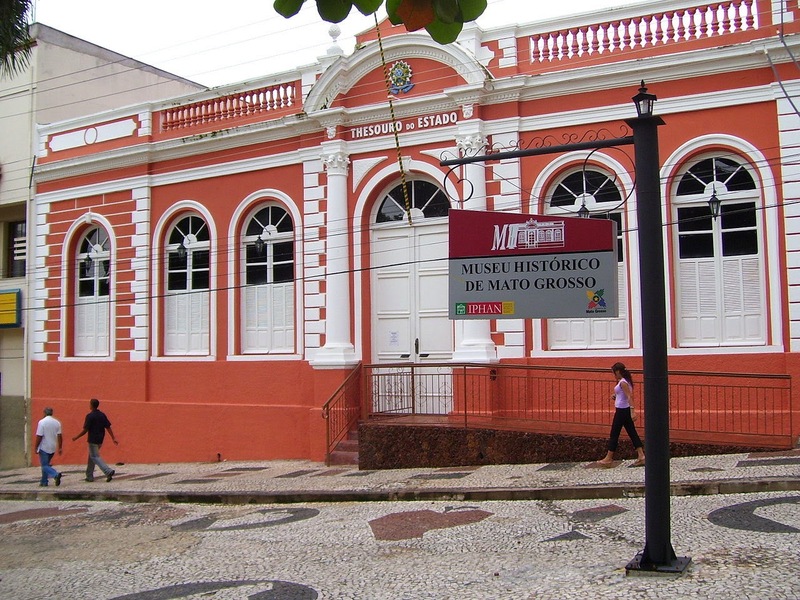 DISCOVER THE BRAZIL: Cuiabá the "Southern gate to the Amazon"
Cuiabá the "Southern gate to the Amazon"
Cuiabá is the capital of the Brazilian state of Mato Grosso! 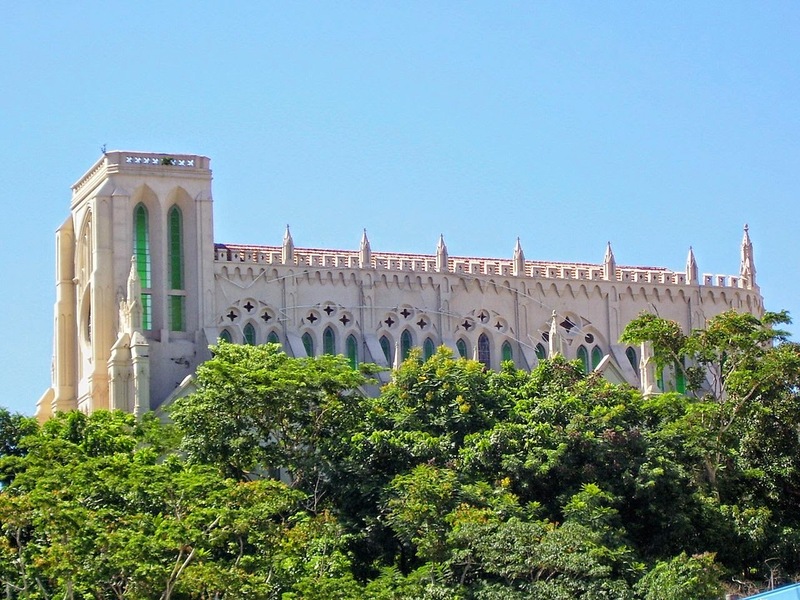 It is located in the exact centre of South America and forms the metropolitan area of the state, along with the neighbouring town of Várzea Grande. The city is actually two sister cities separated by the Rio Cuiabá: Old Cuiabá and Várzea Grande (where the airport is located). Its name is an indigenous bororo word meaning ‘arrow-fishing'. 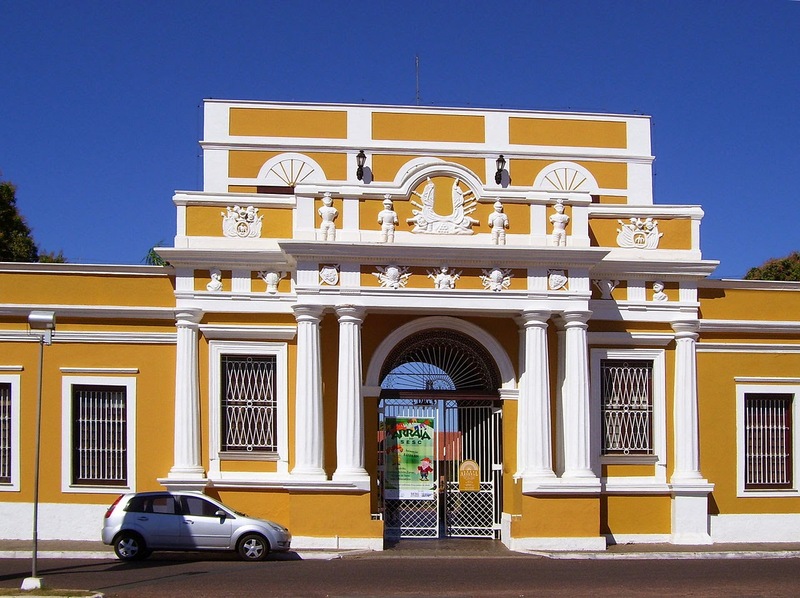 Cuiabá is a trading center for an extensive cattle-raising and agricultural area. 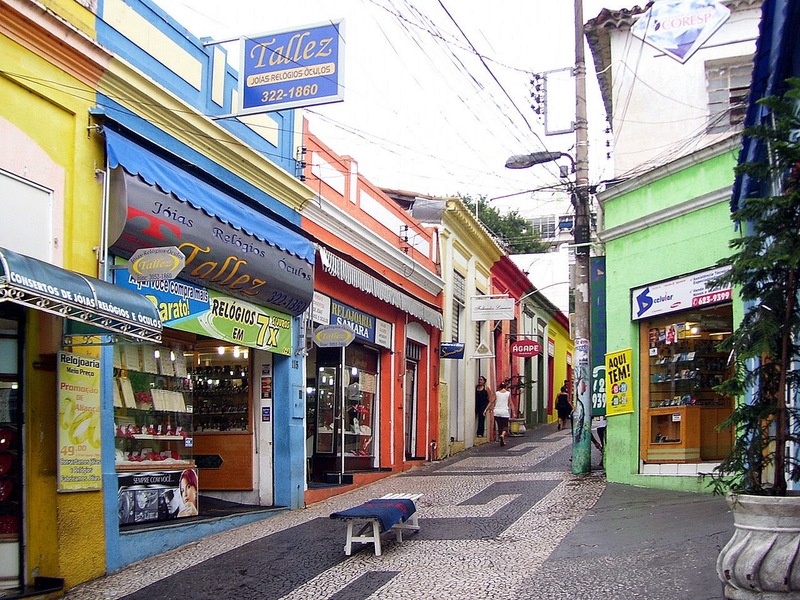 The capital is between some of the fastest-growing cities in Brazil. 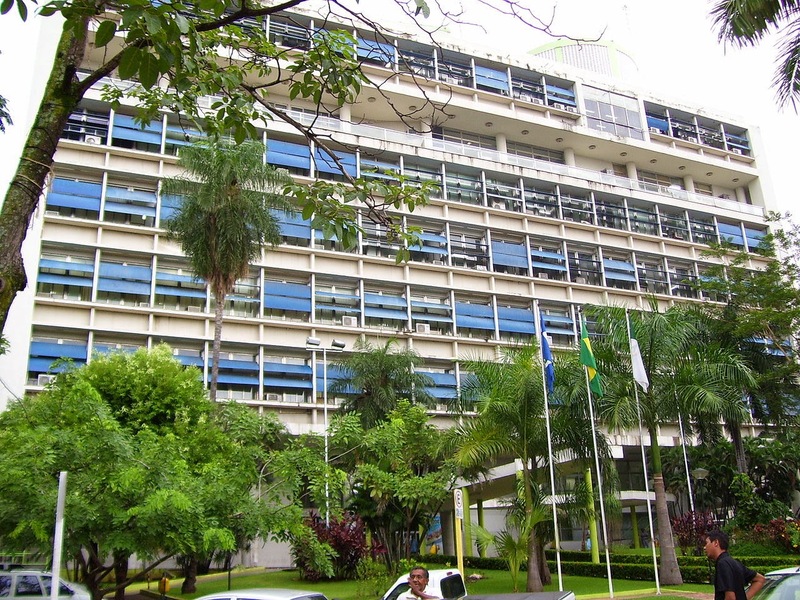 The city is the seat of the Federal University of Mato Grosso and the largest football stadium of the state, Arena Pantanal. 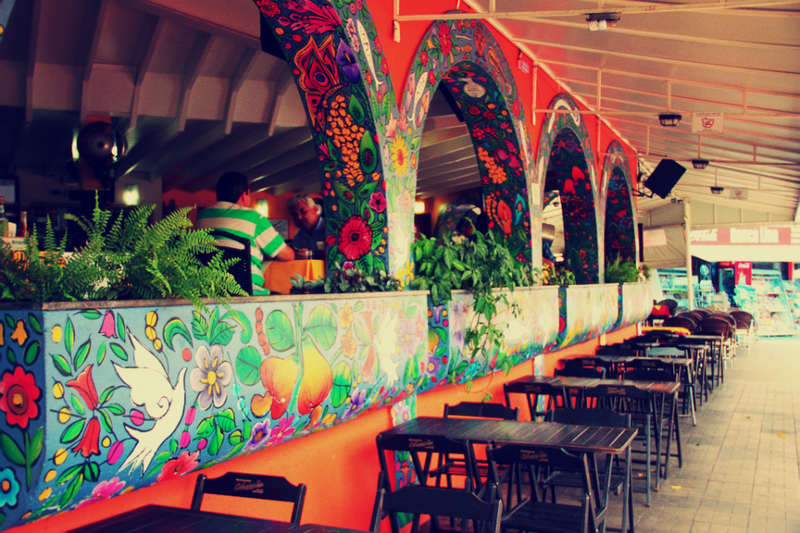 There is a very rich local culture based on Portuguese, African and Amerindian influences. It is home to an interesting Indian (native American) influenced cuisine, native dances, craftwork and music and numerous museums reflect this. 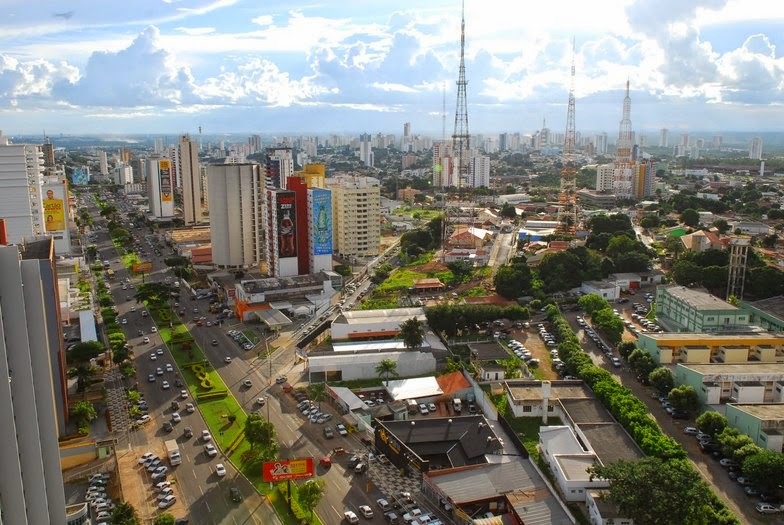 Known as the "Southern gate to the Amazon", Cuiabá experiences a hot humid tropical climate. 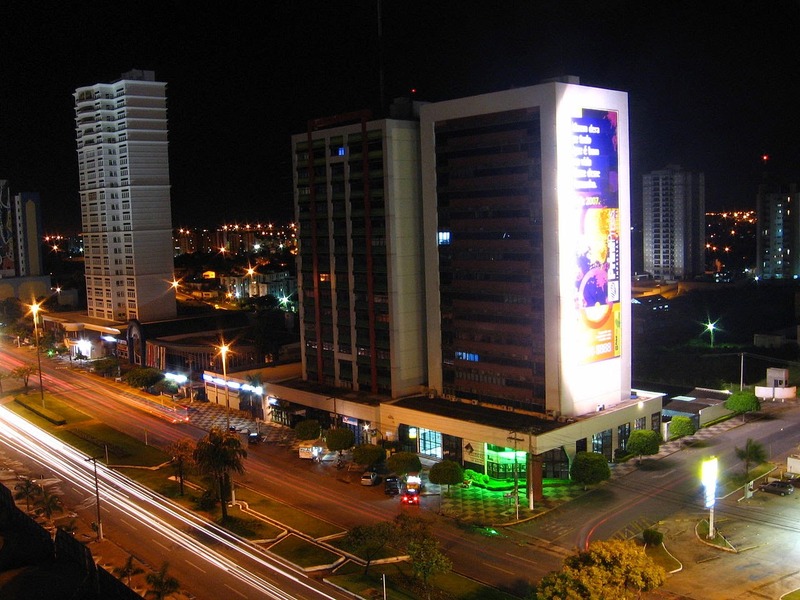 Even though it is much less humid than Manaus to the north, Cuiaba still reaches up to 37C (98F) in the winter. Most people arrive in Cuiabá and immediately leave on a Pantanal tour. The hotels, sights, and restaurants all within walking distance of the town center. The main hotel neighborhood and center of town is quite safe. The only part of town to avoid is along the riverside. Taxis are inexpensive -- (US$2.30-US$6.95) to get around town -- and quick for getting out to the airport or bus station. Lodges will usually arrange transportation and pickup from hotels. 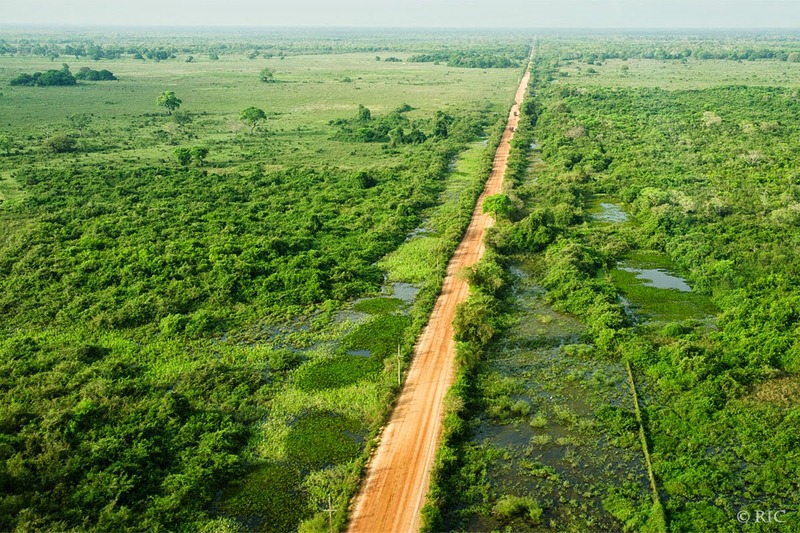 Three days is the minimum reasonable itinerary for the Pantanal. Four or five days allows you to take things easier; with wildlife viewing, the longer you spend in an area, the better your chances of seeing animals. Take a guided hike, and after sunset, go for a spotlight drive on the Transpantaneira highway to see the night creatures: capybaras, tarantulas, and (with the most incredible of luck) jaguars. It is also strongly recommended that you take the time to explore the Pantanal as it was meant to be seen, on the back of a horse. 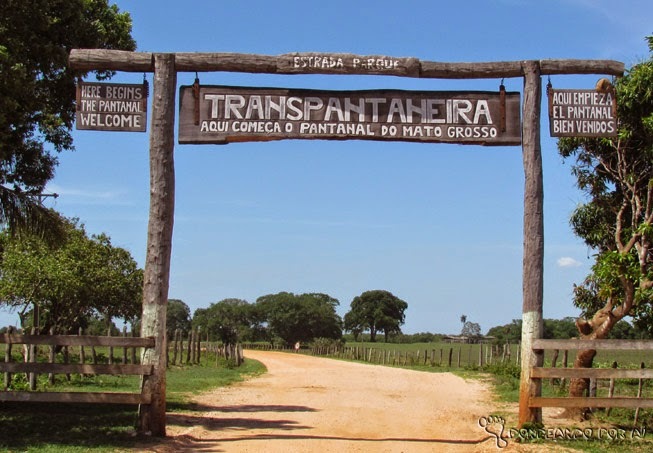 The Transpantaneira is an elevated dirt road that runs from the small town of Pocone to Porto Joffre. It is known all over the world as an extraordinary place to view and photograph wildlife. The infrastructure of numerous lodges along the Transpantaneira provides for easy and comfortable access. The various lodges offer a variety of ambiances and nature viewing opportunities. It was here that Jacque Cousteau and his film crew came in the 1980’s to photograph wildlife for a documentary on the Amazon Basin because the photography there was so difficult. Canoeing one of the North Pantanal's small rivers is a great way to spot monkeys and giant river otters. After exploring the Pantanal, consider a 1-day or overnight trip to the Chapada dos Guimarães, the highlands to the north of Cuiabá. The beautiful red-rock formations, plateaus, and canyons offer excellent hiking and fabulous views, great waterfalls and swimming holes, and some excellent birdlife, including red macaws and also visiting the town of Bom Jardim. 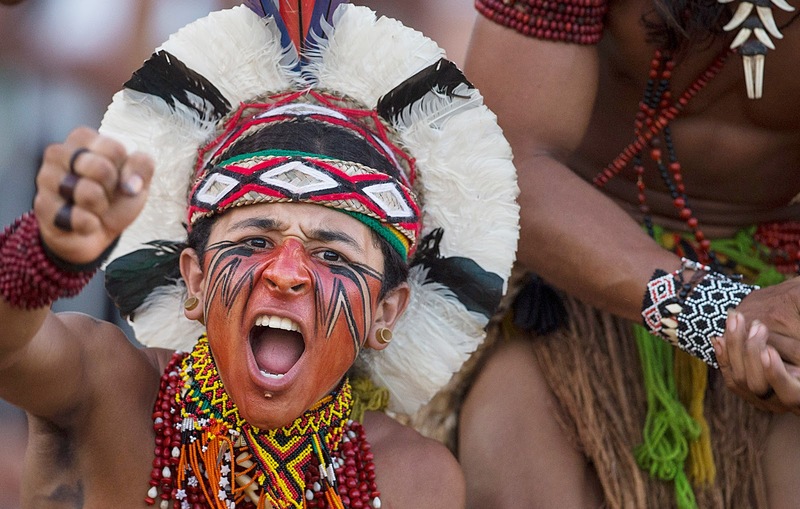 A Pataxo Indian celebrates after his tribe defeated their competitors in a tug of war competition during the 12th Indigenous Games in Cuiaba, Brazil (2013). 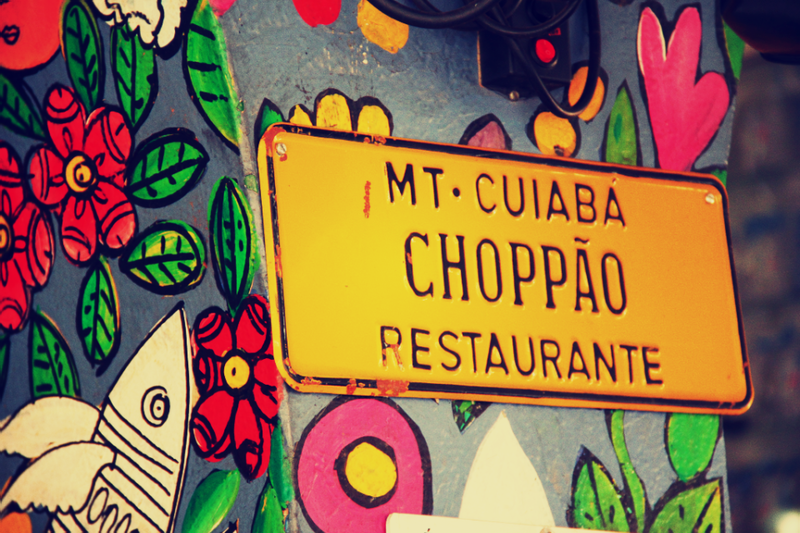 One top rated restaurant: CHOPPÃO @CUIABÁ, BRAZIL. Occupying an entire junction, this Cuiabá restaurant offers huge portions of meat and fish for two, all chased with frigid chope (draft beer) in specially iced tankards. 3. 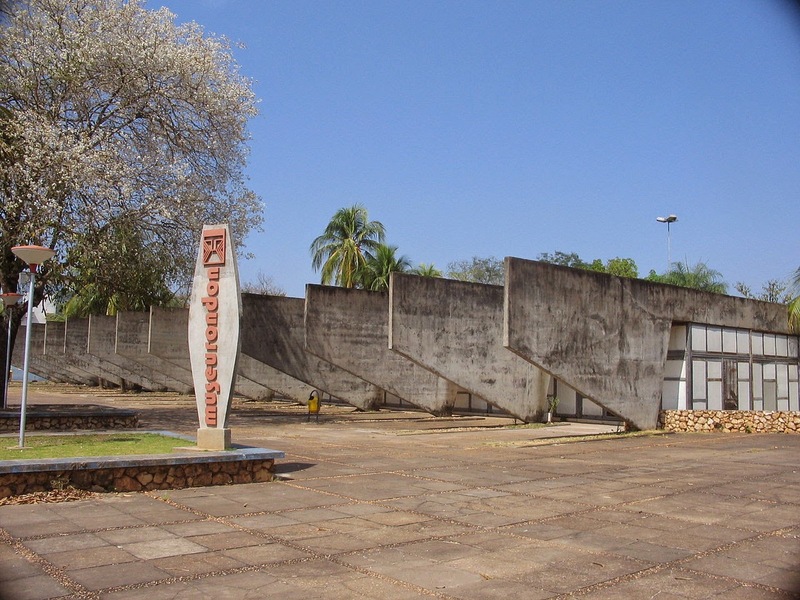 Museum of Indigenous People "Marechal Rondon"